When it comes to custody issues, dads often feel like they’re fighting an uphill battle. But as more fathers fight for custody – either full or joint – more courts are favoring arrangements that give dads more time with their children. The courts consider several factors when determining child custody arrangements. But at the heart of it all, the most important thing is the child’s interest. Understanding how courts determine custody is the first step to helping prove your case that you deserve full custody. The parent’s ability to give the child a stable environment. The child’s wishes (if old enough). The parent’s willingness to support the child. The state of each parent’s physical and mental health. If you have thus far maintained a good and active relationship with your child, you’ve already made an important step towards gaining full custody. Divorce is never easy. Right now, you may be feeling a whirlwind of emotions, but your anger may yell the loudest. If you allow your temper to get the best of you, you may say or do something that will sabotage your chances of gaining custody. Keep calm, and always be respectful to the mother of your child – even if she gives you reason not to. Be willing to compromise, and be as agreeable as possible when going through divorce proceedings. The judge will recognize your willingness to compromise (an admirable trait) and the respect you’ve given your ex. Your behavior will be taken into consideration when making custody arrangements. Keeping your cool when things get heated will help support your case. 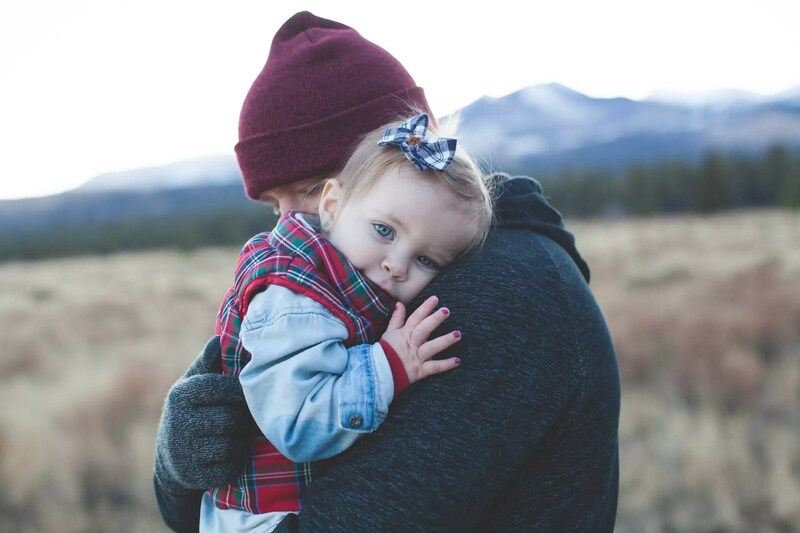 You work hard to provide for your family, but if you’re not making time for your child, the court will have a difficult time granting your request for full custody. Make it a point to attend your child’s school and social gatherings whenever possible. Be there for those early morning soccer games on Saturday. Attend every band concert you can. Be the first one there at your child’s birthday party or other important celebrations. By making your child a top priority, you’re supporting your case for custody. The courts will ask questions about the child’s education, living accommodations and your financial preparedness for taking on full custody. If you don’t prepare intelligent responses to these questions and have a sound plan in place for taking on these responsibilities, you’re hurting your chances of gaining custody. 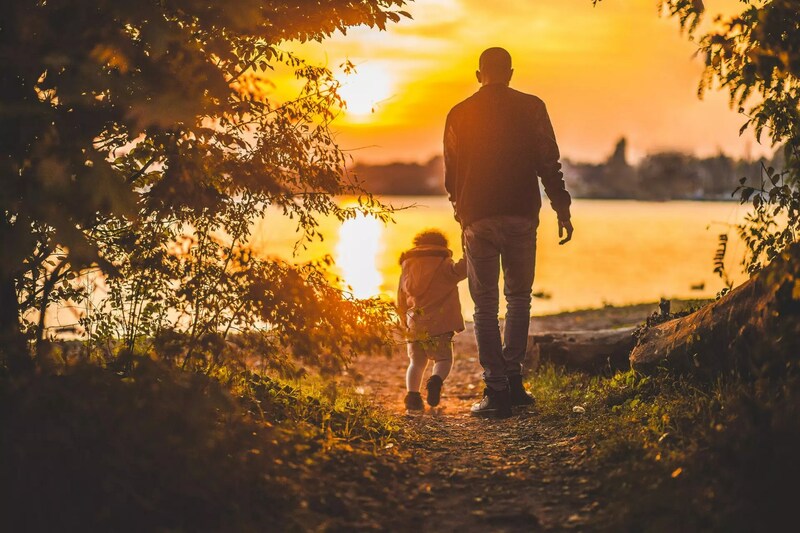 As a father, you have every right to pursue full custody of your child, but the court will ultimately decide whether your home is the better option for your child. If you can avoid making these four mistakes, you can support your case for being the better fit for child custody.